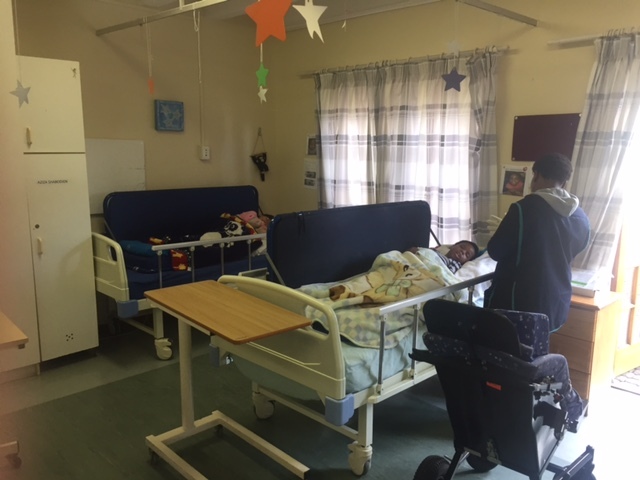 the two children’s homes at Nazareth House are up and running! 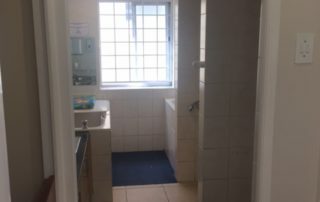 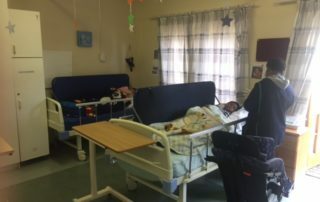 As we now know, Nazareth House Cape Town is a Non-Profit-Organisation (NPO) with facilities in Vredehoek and Elsies River who aim to provide a loving, stable and secure home environment for abandoned, neglected, disabled and orphaned children. 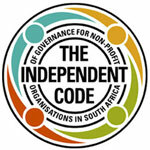 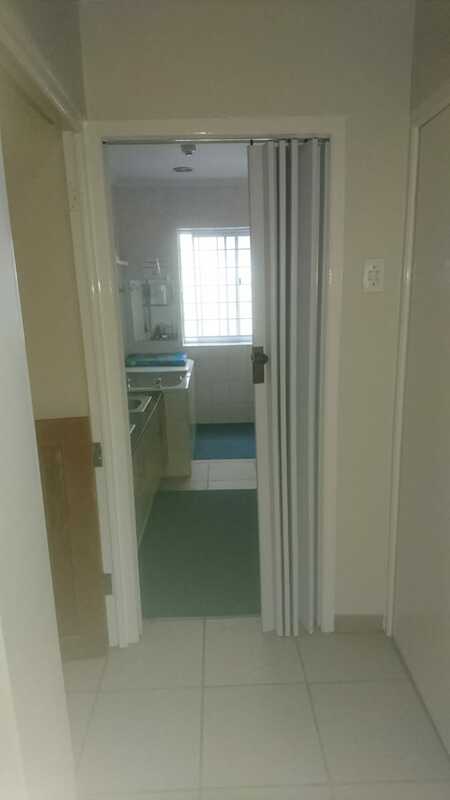 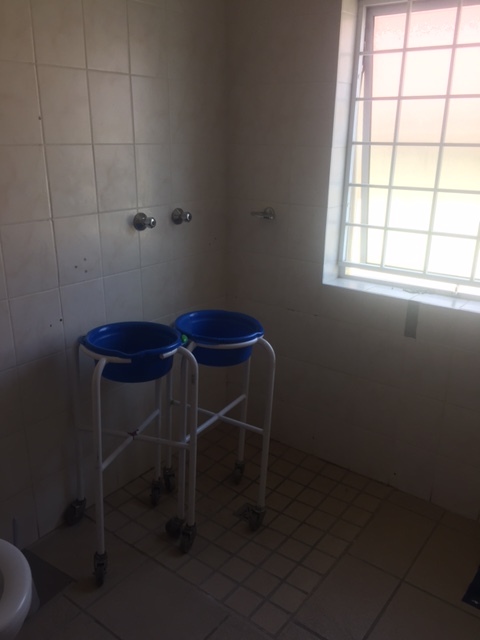 The two then empty homes on the premises that were identified – “Kuseleka and Ons Huis” were not disability friendly. 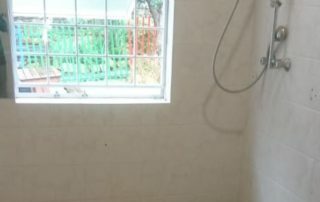 There were no children living in the houses. 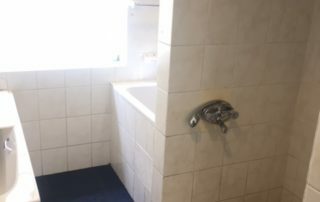 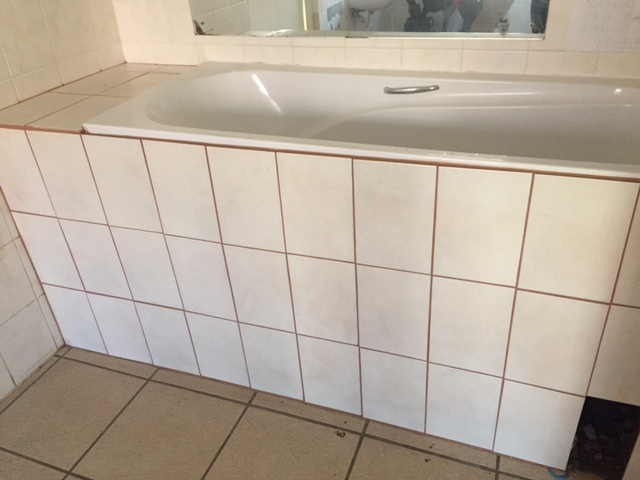 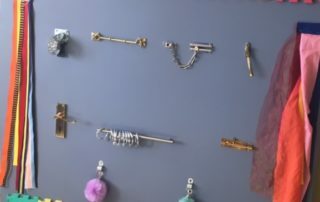 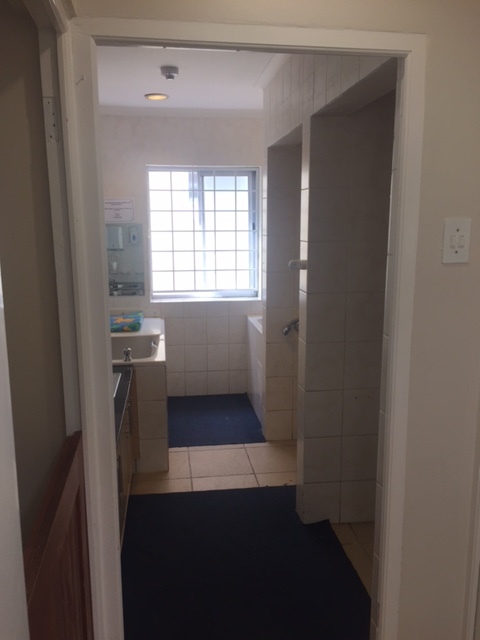 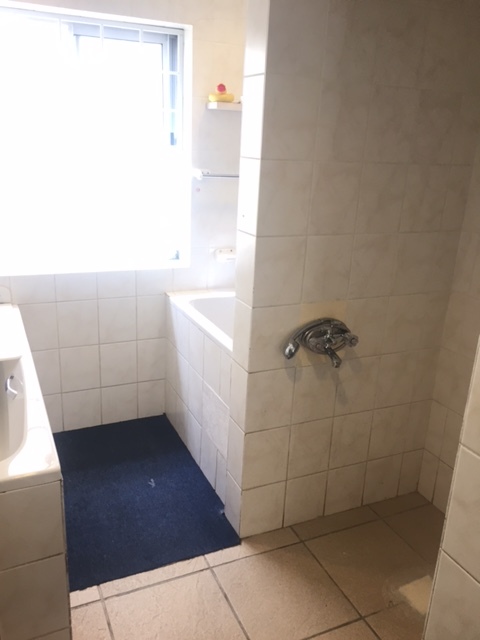 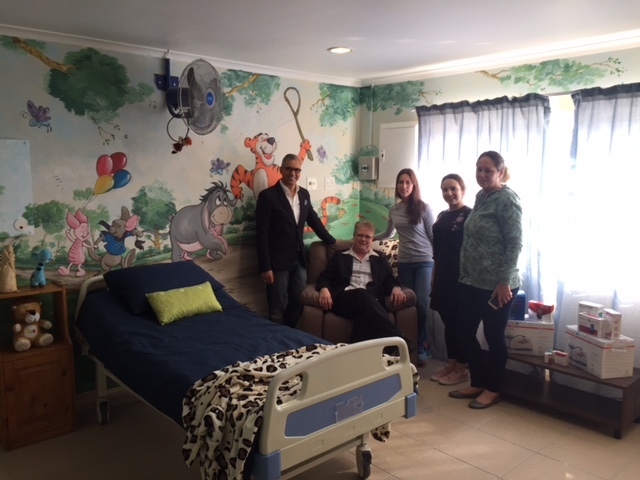 In order to turn the two homes into functioning facilities, the need was to first and foremost to become wheel chair friendly and the bathroom facilities needed to be renovated to meet the requirements of the special needs children. 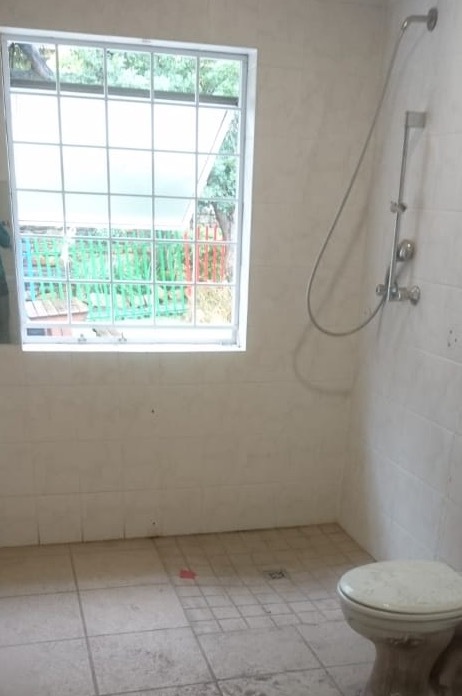 Toilet removed and a shower installed. 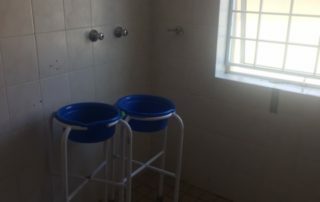 The carers are now able to shower the babies with ease! 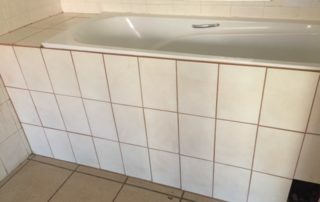 Bath tub raised. 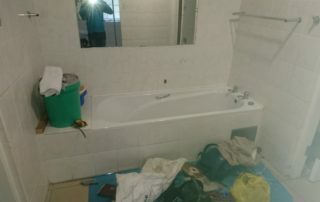 The carers can now bath the children properly and safely. 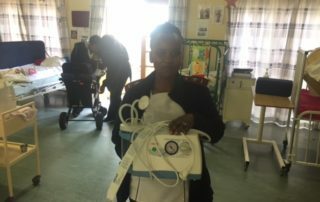 An urgent need for these two homes was medical equipment. 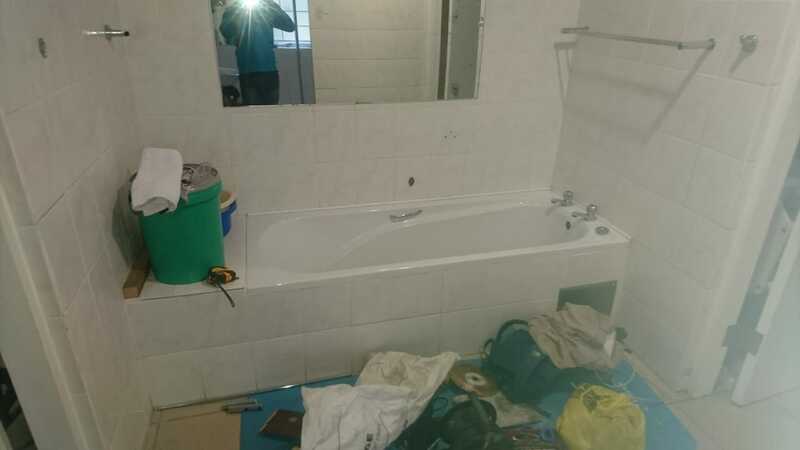 They had the bare minimum to keep going. 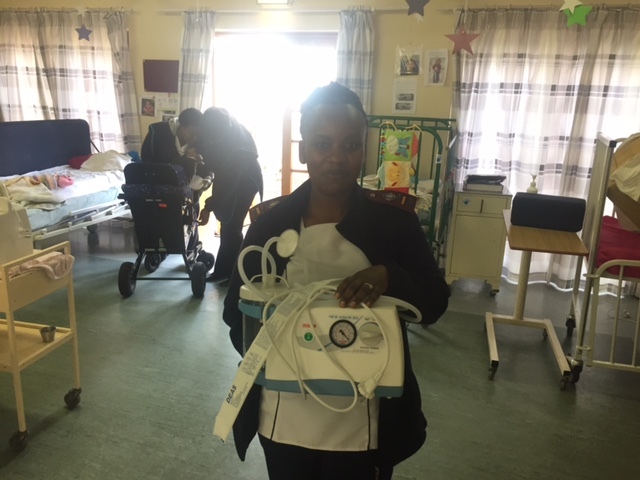 But with the generosity and kindness of staff at Woolworths, a huge donation of medical equipment to the value of R130 000 was possible! 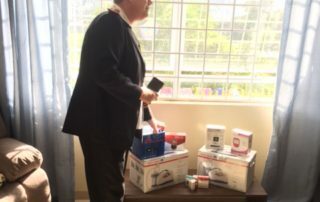 An over-joyed nurse happily receiving some of the medical supplies. 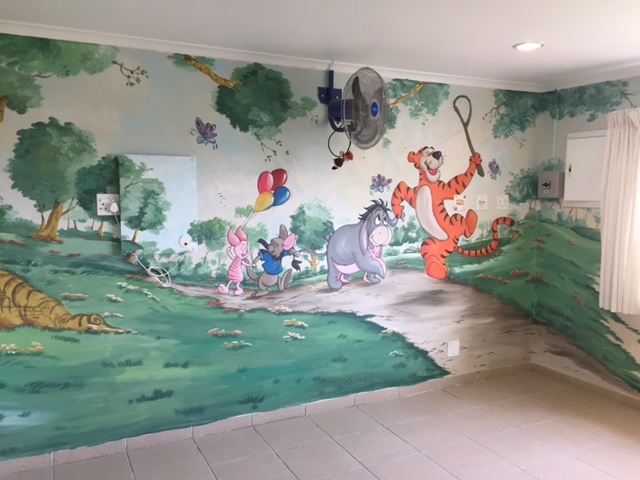 Two stimulation walls were created for the children. 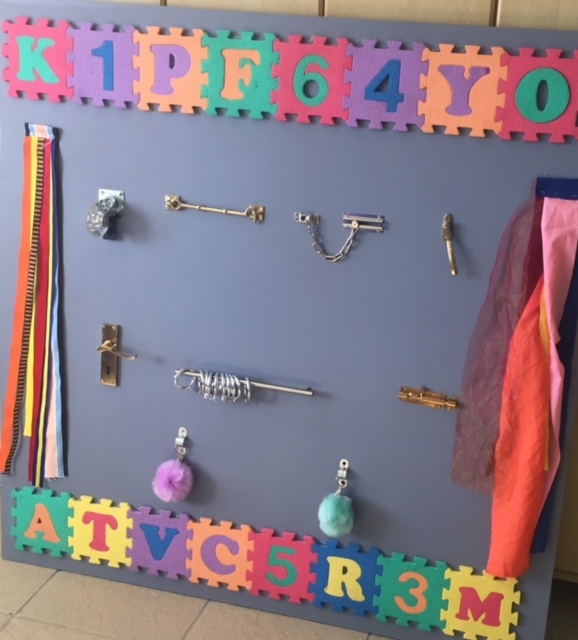 It is vital for their growth and stimulation to interact on this entertainment board. 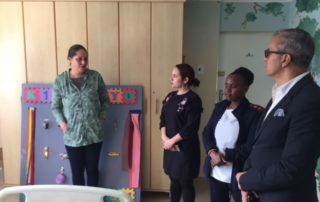 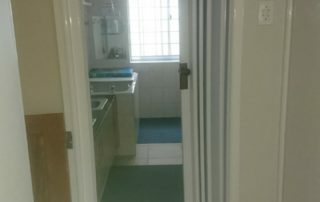 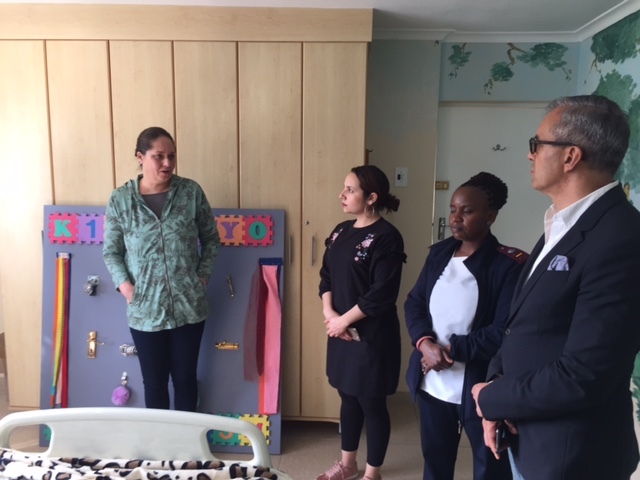 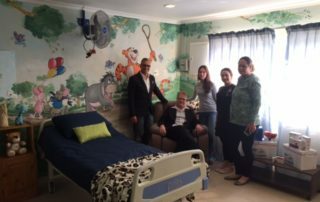 Because of the nature of the children’s illness, Nazareth house have a separate room that is an isolation room for the kids that are terminally ill and will be passing away soon. 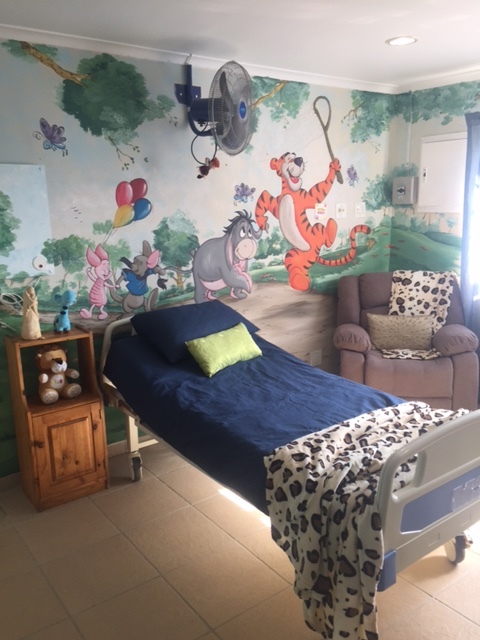 The room had one bed for the child and a plastic chair for the 24 hour carer, the walls were plain beige in color and was not a room that a child could feel happy in. 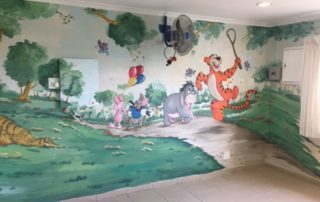 Happy murals on the walls, a brand new hospital bed, new bedding, blankets, and curtains!! 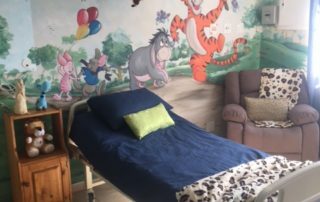 We added a lazy boy chair for the carers as it also turns into a “bed” as some children stay in this room of isolation for a few weeks! 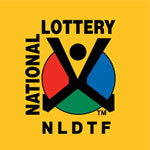 To everyone at Woolworths FBH for making such a life changing difference to lives of so many! 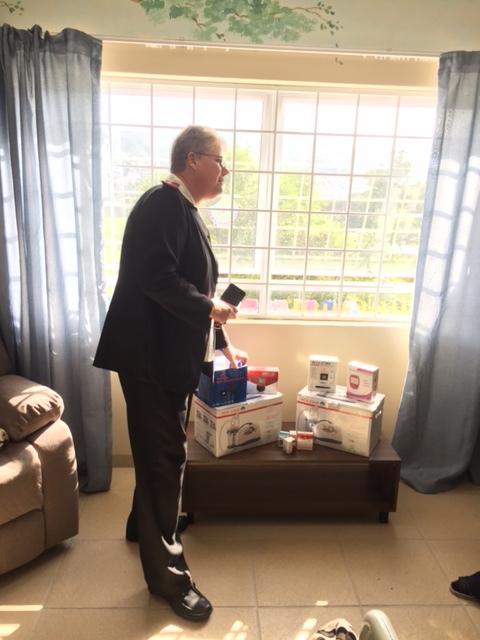 NONE of it would have been possible without each and every one of you!